IFSEC Global is the online community for the Security and Fire industry. Our market-leading live events span the globe, connecting buyers and sellers. A profile of Danish surveillance pioneer Milestone Systems, examining their history, position in the surveillance market and their latest products, from the flagship XProtect VMS to the Husky NVR range. 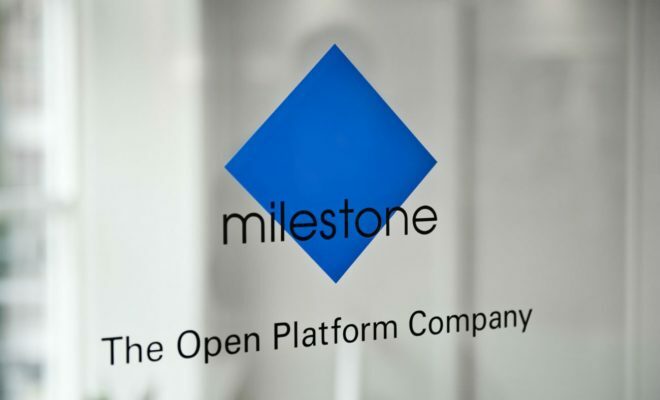 Founded in 1998, Milestone Systems is a global supplier of open platform IP video management software headquartered in Copenhagen, Denmark with 18 international offices in the US, the UK, Australia, Brazil, Bulgaria, UAE, France, Germany, Italy, Japan, Spain, and Singapore. It funded its early growth by securing €22.3m of investment from Index Ventures in 2008, and acquired a minority stake in US surveillance training, certification and consulting company Connex International in 2010 before taking ownership by buying all remaining shares in the firm three years later. Milestone itself was was acquired by Canon for an undisclosed sum in 2014 and remains a wholly owned subsidiary of the Canon Group. It employed 420 at the end of 2014. Milestone was ranked as the number one global video management software provider by revenue in 2014, and its robust financial health was certainly a draw for Canon. It posted EBITDA profits of €4.6m on revenue of €54.6m in the financial year ending December 2013, its last as an independent company. 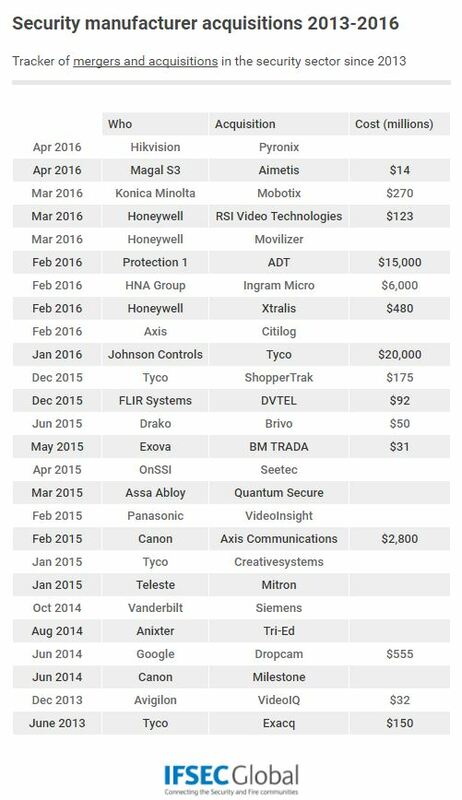 Milestone Systems surveillance solutions also have a large, global customer base compared to rival suppliers, estimated at more than 100,000 installations. Target markets include airports and seaports, education, public transport (trains, buses, trams), banks, critical national infrastructure (CNI) providers (power plants and utility companies), traffic monitoring, retail and town and city centre surveillance organisations. The bulk of the customer base consists of small to medium size enterprises (SMEs), with Dublin Zoo, Stockholm Central Station, St Andrews Medical School in Scotland, the University of Illinois, Scot County Jail, and Australian car dealership Yarra Honda all clients. 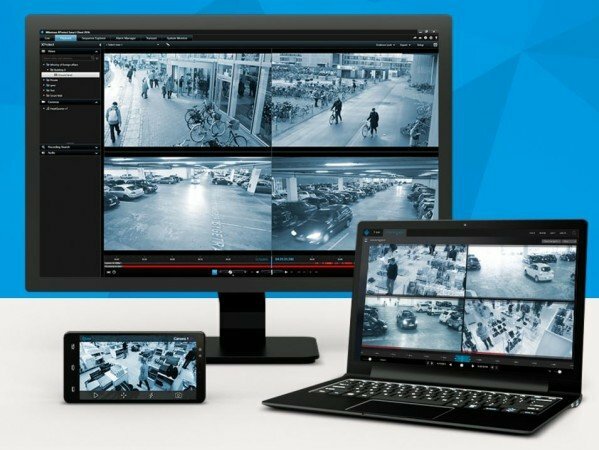 With the considerable sales and marketing resources of a Japanese multinational corporation behind it, Milestone looks well placed to expand its operations by selling its video management platforms into customer sites that have already deployed Canon’s extensive portfolio of analog and digital PTZ, Dome and Box network cameras. More than 100 strategic partnerships with other surveillance camera manufacturers, notably Sweden-based Axis Communications, also opens up new opportunities across the globe. 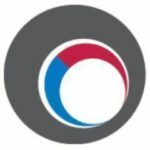 Milestone’s selling activity is aided considerably by a huge base of distributors and resellers across Europe, the Americas, Africa and Asia Pacific through its Canon parent company. Distributors include Anixter and Mayflex, estimated at 8,000 channel partners worldwide (see for details). Installer partners include iFacility, Sonic Security Services and Ad Alarms and members of the PSA Security Network. According to LinkedIn, Milestone Systems has 609 employees as of October 16, representing 36% growth in two years. The average tenure of a Milestone employee is four years (see graphic below). “The role of the integrator from our point of view becomes even more important over the next couple of years,” Milestone VP of sales EMEA Thomas Lausten has said. Speaking to IFEC Global he says that Milestone provides training to installers who need to get up to speed with technological change: “Obviously some integrators are more IT-focused than others. The flagship Milestone proposition is XProtect, a video management application available in Essential, Enterprise, Expert and Corporate versions that offer varying degrees of scale and feature sets aimed different size companies with multi-site locations and camera installations. XProtect Enterprise is now in its final release, with Milestone pushing future customer upgrades towards more fully featured Expert and Corporate versions. The XProtect platform is characterised by a base version augmented by numerous add-ons available to customers as they gradually grow their coverage and capabilities and extend their operations beyond pure video surveillance. Examples include automation tools, retail transaction monitoring, computer and Point of Sale (PoS) surveillance apps, license plate recognition, video walls and joystick controls. Milestone has a sideline in Husky network video recorders which add additional capacity for storing footage collected by high definition IP cameras and which also ship with XProtect software licenses. The fact that Milestone does not offer surveillance cameras of its own is instrumental in its success in partnering companies that do. Milestone also provides the Arcus surveillance platform which can be embedded in a range of hardware devices running Linux, Mac OSX or Windows operating systems. It backs up its product portfolio with training, support and maintenance, consultancy and systems integration services, often supplied in partnership with third party installers and systems integrators. Milestone Systems and Nedap recently announced a strategic partnership based on AEOS-XProtect integration. The company has proved adept at spotting new market opportunities such as the growing demand for body worn cameras used in public safety, security and observation environments. Support for the Zepcam body worn cameras was integrated into Device Pack 8.5. Milestone releases new device packs in XProtect software updates every other month. A major selling point for XProtect and a building block for Milestone’s extensive partnership activity comes from its adherence to the to the Open Network Video Interface Forum (ONVIF), a core reference specification for network video manufacturers that mandates interoperable IP configuration and data security. In May 2016, TDSi launched a plug-in offering expanded integration with Milestone’s XProtect video monitoring solution. Indeed, Milestone has invested much time and staff resource establishing on ‘open’ ecosystem that fosters interoperability with other business systems by coding software development kits (SDKs) to simplify the integration of access control, intrusion detection and video analytics applications with XProtect. Covering all aspects of video surveillance, IFSEC 2019 brings you the very latest CCTV and surveillance products and services. 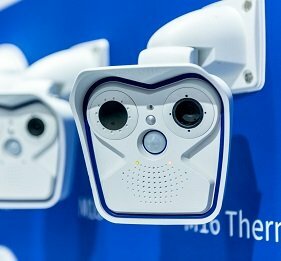 From 4K cameras to video analytics and drones, discover the security solutions designed to protect your assets and your people at Europe's largest security event. Milestone Systems: profile of an IP VMS innovator A profile of Danish surveillance pioneer Milestone Systems, examining corporate history, market position and latest productsnd their latest products, from the flagship XProtect VMS to the Husky NVR range.